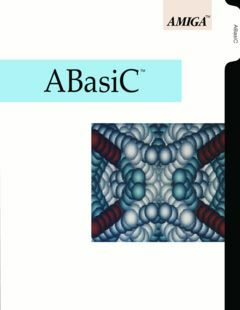 ABasiC, another manual to insert to a binder. 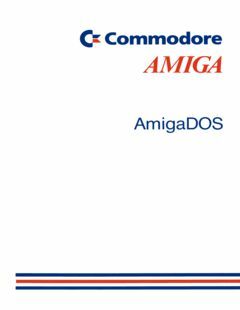 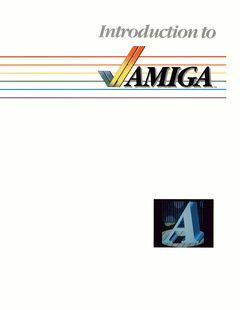 Introduction to Amiga. 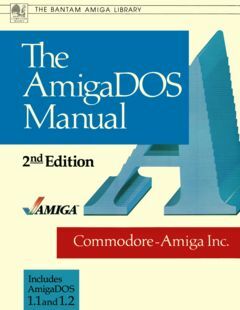 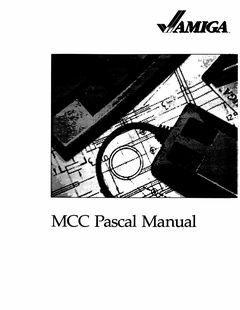 This manual came with the A1000. 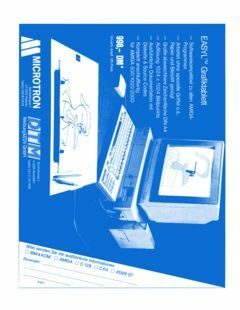 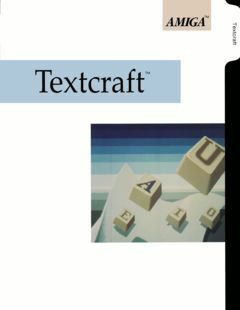 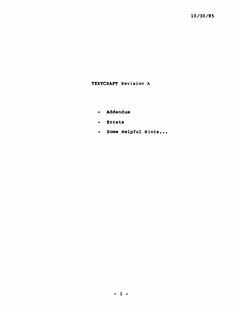 Textcraft Rev A. 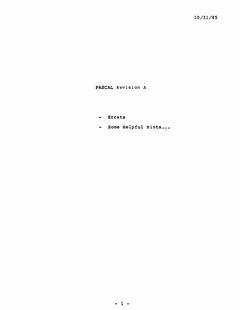 (Addendum), thanks to Camilla Boemann. 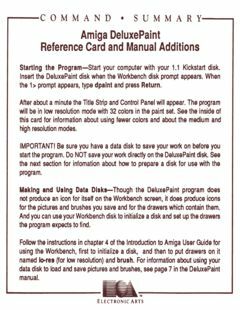 DeluxePaint Command Reference, thanks to Camilla Boemann.